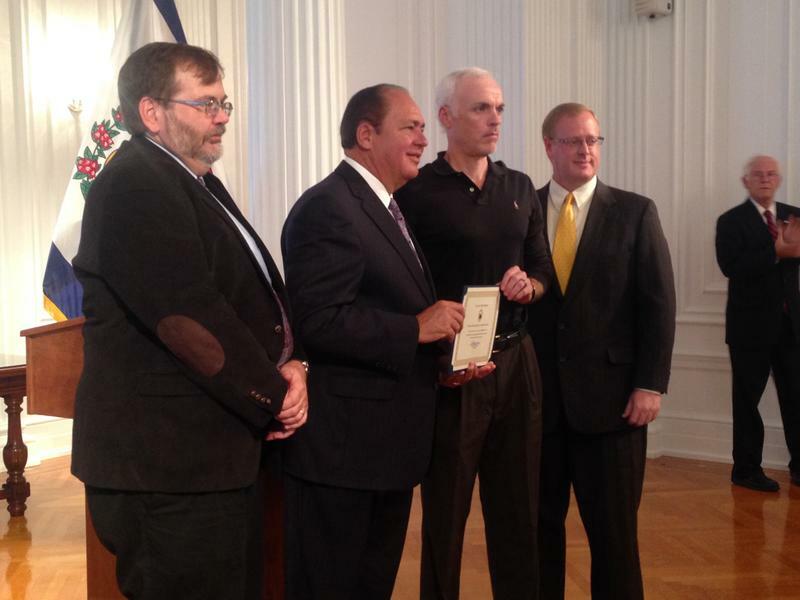 Governor Earl Ray Tomblin joined by Congressman Evan Jenkins, Huntington Mayor Steve Williams and Appalachian Regional Commission Federal Co-Chair Earl Gohl at ARC announcement of funding. The funding, 38.8 million dollars in total, was awarded to 29 projects throughout Appalachia to stimulate economies in coal communities. The money was awarded through an application process. The awards were made as part of President Barack Obama’s Partnerships for Opportunity and Workforce and Economic Revitalization, or the POWER Initiative. 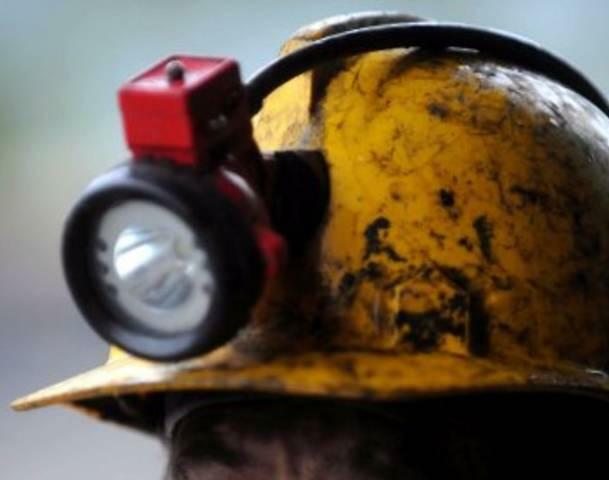 The initiative is a multi-agency effort to pair federal economic and workforce development resources to communities and workers who have been affected by job losses in coal mining and coal power plant operations. The day started with a roundtable at the Coalfield Development Corporation in Huntington to discuss what these communities need. Among the wishes were improved infrastructure that included broadband and improved roadways allowing for more access. 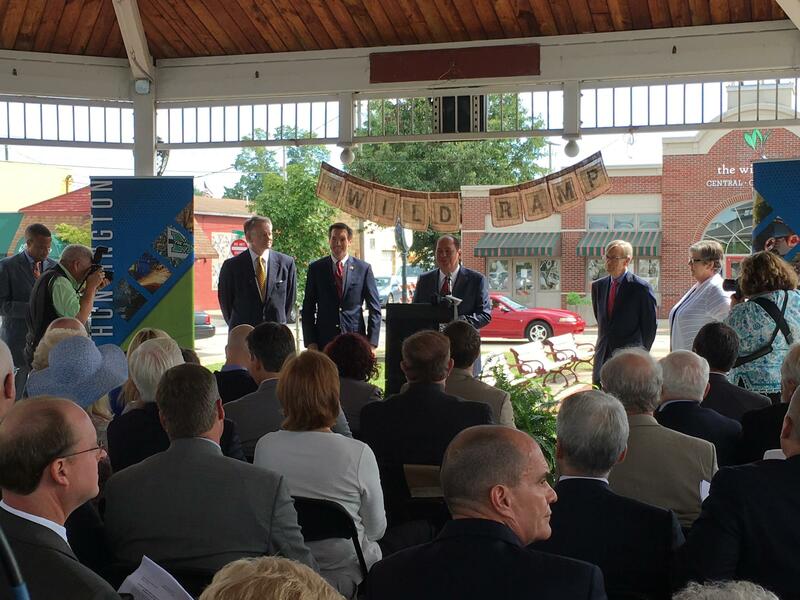 The financial award was announced later in the Central City neighborhood of Huntington. Jay Williams is the U.S. Assistant Secretary of Commerce and Economic Development. "To have an opportunity to work on behalf of the president, on behalf of this administration to help bring resources to help those communities transition is an honor and it’s inspiring," Williams said. "And the federal government is in itself not going to be enough, it’s really the local stake holders and local collaborations that make this successful, so just to be a small part of that, I feel at home and I’m inspired and excited about what we’re seeing here on the ground." Round-table discussion held by the Appalachian Regional Commission at the Coalfield Development Corporation's West Edge Building. West Virginia had 13 different programs receive money, the most of any state. 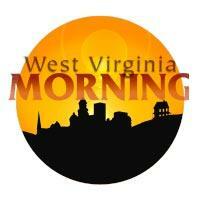 Governor Earl Ray Tomblin said the grants can give the state a shot in the arm. "Lots of worthwhile projects, from water systems in Mercer County, from the money to study the feasibility of the Hobet development site in Boone and Lincoln counties," Tomblin said. "There is lots of training programs teaching people how to be entrepreneurs, helping them get up and get in businesses, so it’s really going to be the start of a great thing for West Virginia." Among the programs to receive funds were the Coalfield Development Corporation in West Virginia and the University of Pikeville in Kentucky for its Kentucky College of Optometry program. The Leveraging Innovation Gateways and Hubs Toward Sustainability at Ohio University was one of the major award recipients in Ohio. 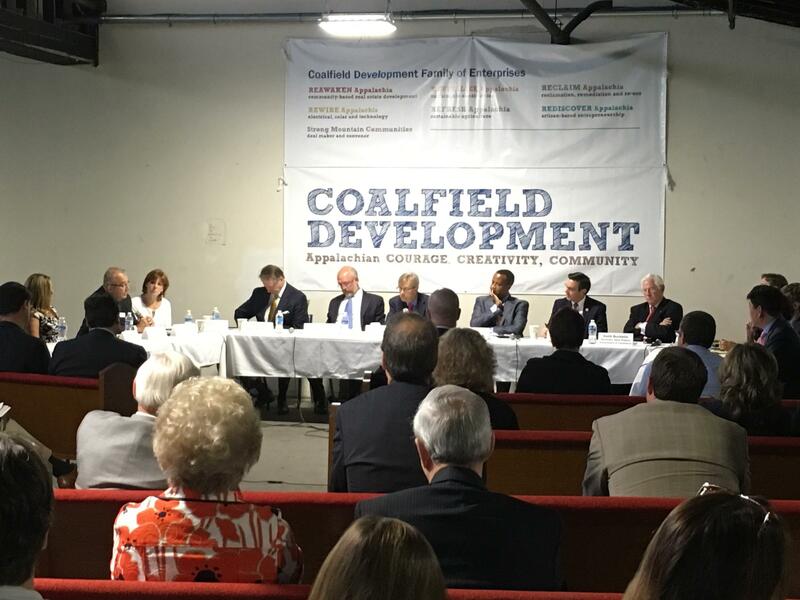 According to a news release, the investments are anticipated to create or retain more than 3,400 jobs in agriculture, technology, entrepreneurship, manufacturing and other sectors in Appalachia’s coal-impacted communities. The Appalachian Regional Commission also says the awards have attracted an additional 66.9 million dollars in leveraged investments from other public and private partners.